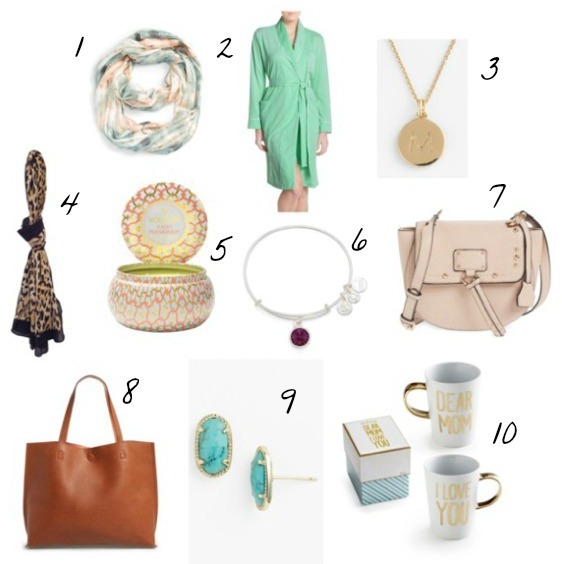 Style in Harmony: Last Minute Mother's Day Gifts! I can't believe we are in May already. It has been rainy and chilly around here and sure doesn't feel like spring. Anyway, what are your Mother's Day plans? We will be headed to church in the morning and then a cook out at my parents house in the afternoon. If you tend to procrastinate with buying gifts (like me! ), Nordstrom has tons of affordable items that you can still receive before Sunday! 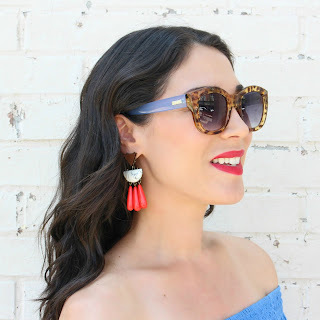 Here are a few of my favorites...remember, Nordstrom always has free shipping and returns!